BTSCelebs: What sparked your interest in the ballet? 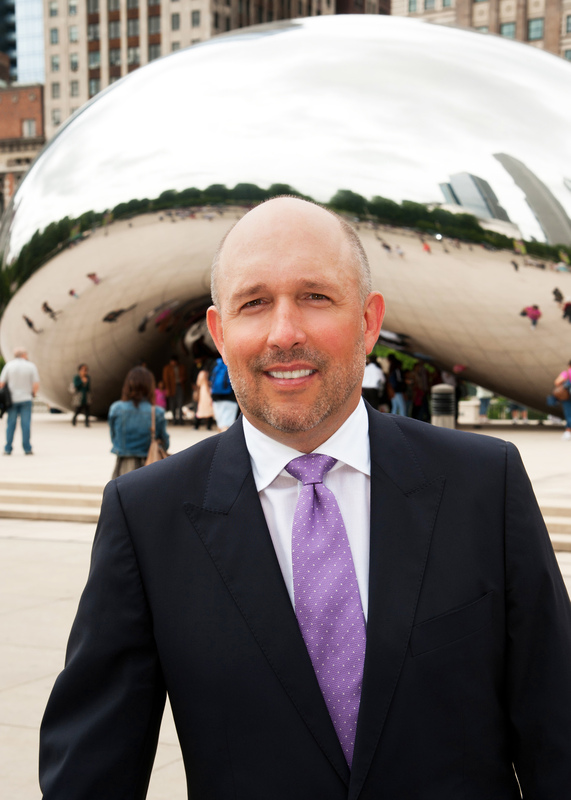 Greg Cameron: My first encounter with dance was not in a performance hall but at the venerable Art Institute of Chicago. A field trip with a beloved teacher opened my eyes to the world of the visual arts and Degas’ depiction of movement – his focus on ballet and the ballerina sparked my curiosity in dance and movement. Fast forward to college – I am living in Salzburg, Austria and travel to Vienna for a weekend. A friend and I purchase standing room tickets for a performance at the Vienna Staatsoper featuring Rudolf Nureyev. I do not recall the program of the evening but I do remember the amazing energy that the audience shared with this legendary dancer. Seventeen curtain calls moved me to tears – tears of joy and a new appreciation for how the human body in motion is art at its highest form. I was sold on dance! Name your favorite ballet performance of all time. Who is your favorite dancer in Joffrey? I am not a “favorite” kind of guy. In my three short days on the Joffrey team I have enjoyed getting to know several of the dancers on a personal level. What impresses me is their enthusiasm, commitment and discipline. Merce Cunningham once said, “dancers shouldn’t dance if they don’t love the dailiness of it.” The Joffrey Company under the artistic leadership of Ashley Wheater embraces “dailiness.” I invite you and your readers to join us in September at the Auditorium Theatre as we present “Russian Masters” (September 19-22, 2013). Where do your dancers originate from (Chicago, across the US or overseas)? Our dancers come from all over the world. The Joffrey is a truly international company in this regard. You can always go to our website, joffrey.org/2012-2013-dancers, to see the broad range. What do you hope to accomplish during your tenure with the Joffrey Ballet? Staying mission-focused and building on past successes – we have an incredible story to tell locally, nationally and internationally. Under Ashley’s leadership the company is dancing beautifully, the Academy of Dance’s enrollment is at an all-time high, and the Community Engagement program is introducing dance to children across the city and suburbs. My goal, the goal of the Board of Directors and the entire Joffrey team, is to achieve the same level of excellence across all administrative areas of the organization. We will soon begin planning for the 2016 60th anniversary celebration of The Joffrey Ballet – and its nearly twenty years of calling Chicago home. This entry was posted in Art, Entertainment, Interviews and tagged Greg Cameron, Joffrey Ballet'. Bookmark the permalink.